Greenville, SC – November 17, 2015 – Forty-five million Americans are currently living in poverty. For many of these families and individuals, a warm coat is a budget extra they simply cannot afford. General Air invites Upstate residents to make a difference in your neighbor’s lives by donating coats and dollars during our upcoming coat drive. 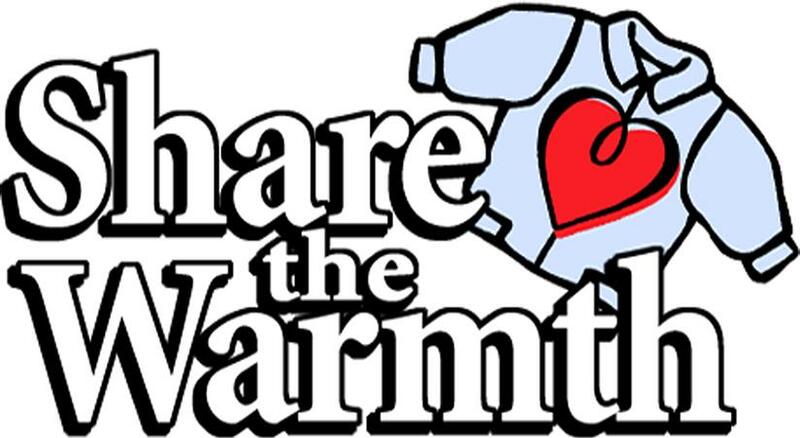 General Air is collecting clean, gently used warm coats to support it’s warm coat drive program, Monday through Friday, between 8:00 AM to 5:00 PM, at 5409 Augusta Rd, in Greenville. The drive concludes, Monday, December 21 at 5:00 PM. The process is simple: drop off your extra coats at General Air’s office in Greenville and the heating and air conditioning company takes care of the rest. All coats will be donated to the Salvation Army for distribution to local children and adults in need. Since 1959, General Air has provided comfort with confidence to every home and business served. By utilizing the latest technology and delivering it with the highest integrity, General Air provides unsurpassed HVAC services to its customers. General Air’s mission is to continually exceed expectations and to become the provider of choice in the Upstate of South Carolina. For more information, visit GeneralAC.com.